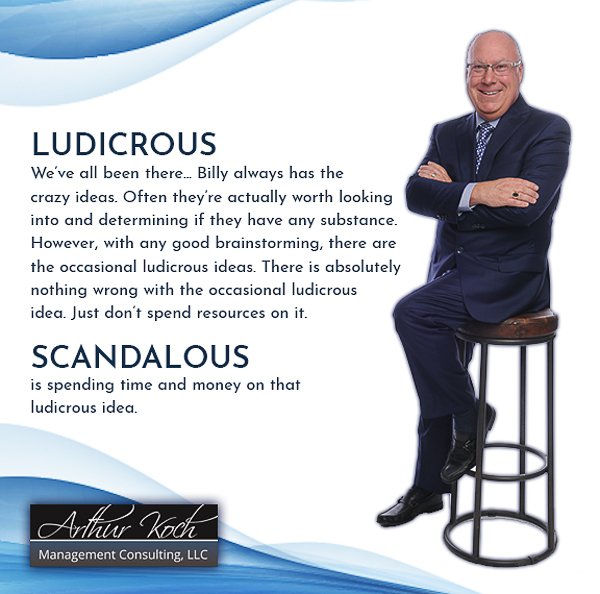 Nothing wrong with a Ludicrous idea, we all have them, it’s part of brainstorming. Spending time and money on them is simply Scandalous!! Supply Chain Management is alive and well!!! I liken this article to the mid 1980’s and the push for “Lights Out” manufacturing. Are they shouting from the same roof top? Have not educators and professionals alike learned that lights out manufacturing has an extremely limited application. And here they are sounding the same horn. I can hear it now, “The Light’s Out Supply Chain” or “The Autonomous Supply Chain”. If the authors’ objective was to get our attention, they did. However, they missed significant historical lessons. Nothing can replace human tactile/touch of making the pieces fit together. Just ask Elon how his autonomous factory is working. How many truly believe there will be 100% autonomous networks of vehicles roaming our roadways. Not many…we like driving and conditions change too often. They’ve missed a critical point: SCM has been a 2nd class citizen within organizations for years and never let loose to show its true potential. And NOW with big data, AI, and better analytics we have moved to the front of the bus. It’s time for SCM leaders to invest in themselves, organizations to invest in SCM as professionals. SCM is a profession just like CPAs and engineers. As we move to the front of the bus, we as leaders in SCM must demand more professionalism within our profession. The authors are correct, in there are significant benefits to AI and linking; sales, demand planning, inventory optimization and replenishment planning. However, there must always be a strategy, vision and professionalism to “right the ship”. SCM welcome to 1st Class!!! Let’s act like we belong and let’s not blow the opportunity to show the world what integrated SCM can achieve. It’s a great time to be part of this transformation. 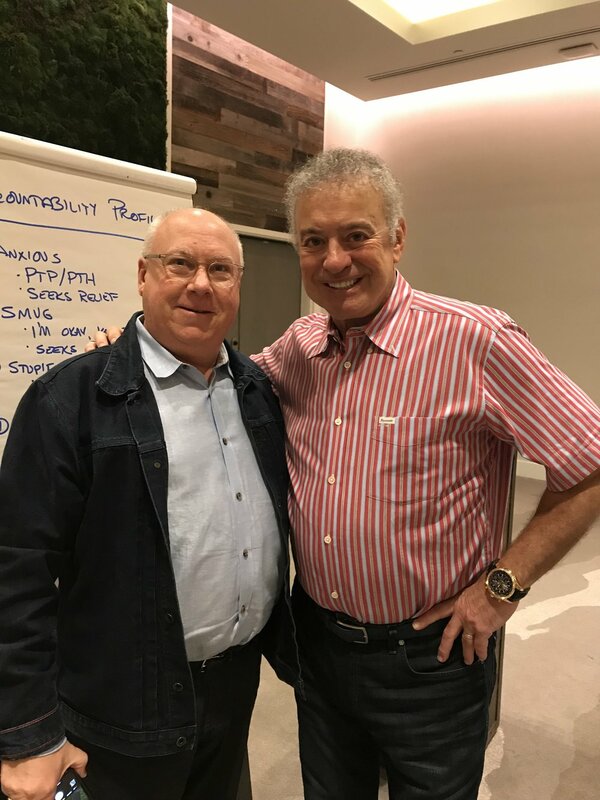 Just finished Alan Weiss’s one day session on Thinking Big! WOW…! Alan is the author of more that 60 books and the person behind the Million Dollar Consulting® franchise. This is my third class/session he has lead, all have been transformational for me as an expert resource and advisor for Operations and Supply Chain. Don’t let our norms consume our creativity. Focus on what you desire in life to have break out Thinking Big opportunities. Build your brand; Entropy Busters!™, Inventory Is Evil!, The 1%=50% Rule, and Found Genius. Stand out in the crowd / become an object of interest. Our class. 19 people from 4 counties. 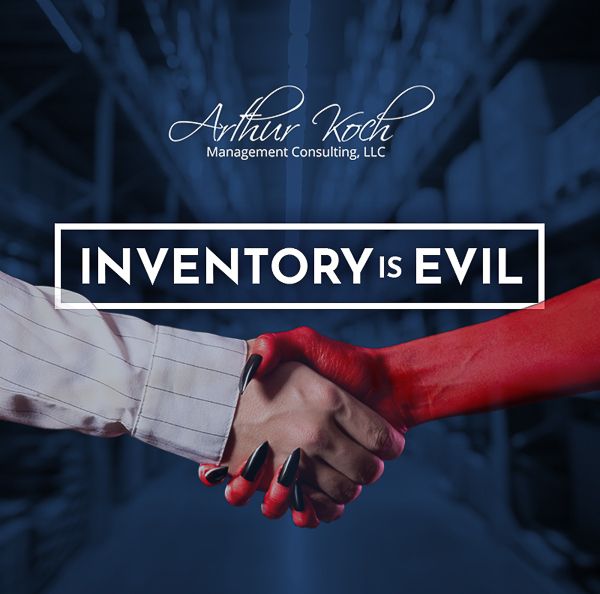 Inventory is evil! - Process Improvements. 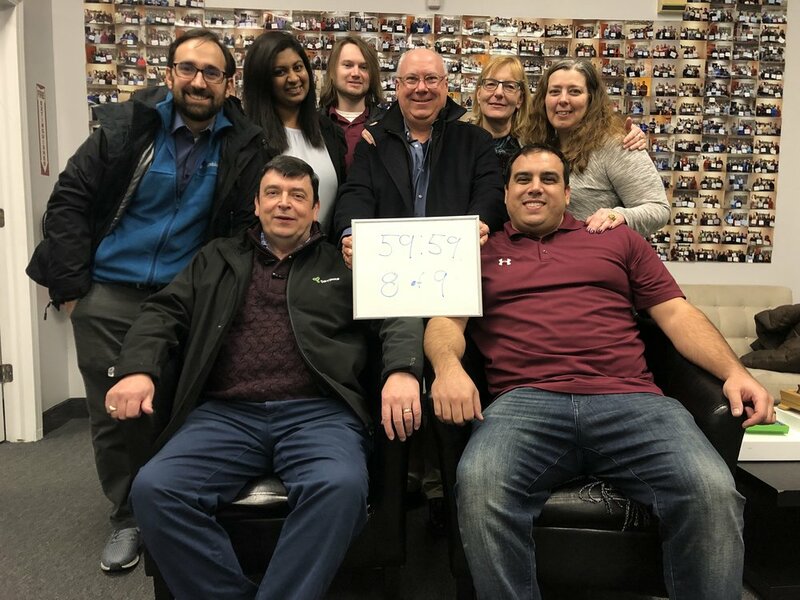 Photo of our team at Lock Chicago Escape Rooms. Team members are from Optimas Solutions and ToolsGroup. We are at an off-site meeting to define model build of ToolsGroup SO99+ Inventory Optimization and Replenishment Planning modules. Beware if the trappings of inventory. E-mail is not a work flow process. If you're using e-mail as a material management process. 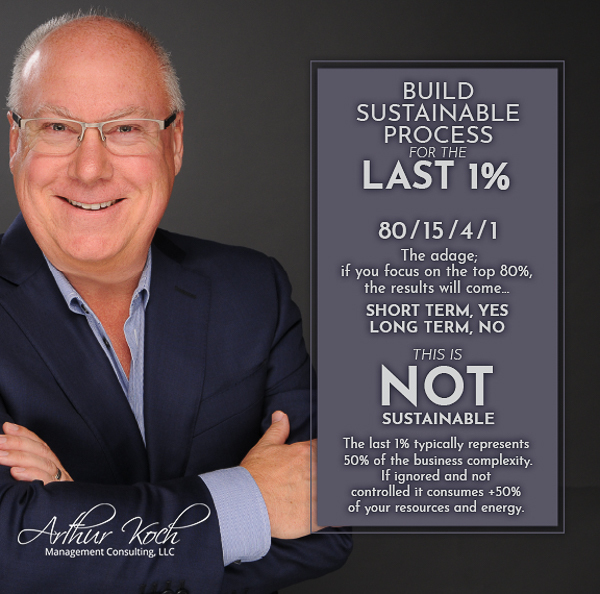 Beware of the Last 1% of Demand = It equates to 50% of your complexity!